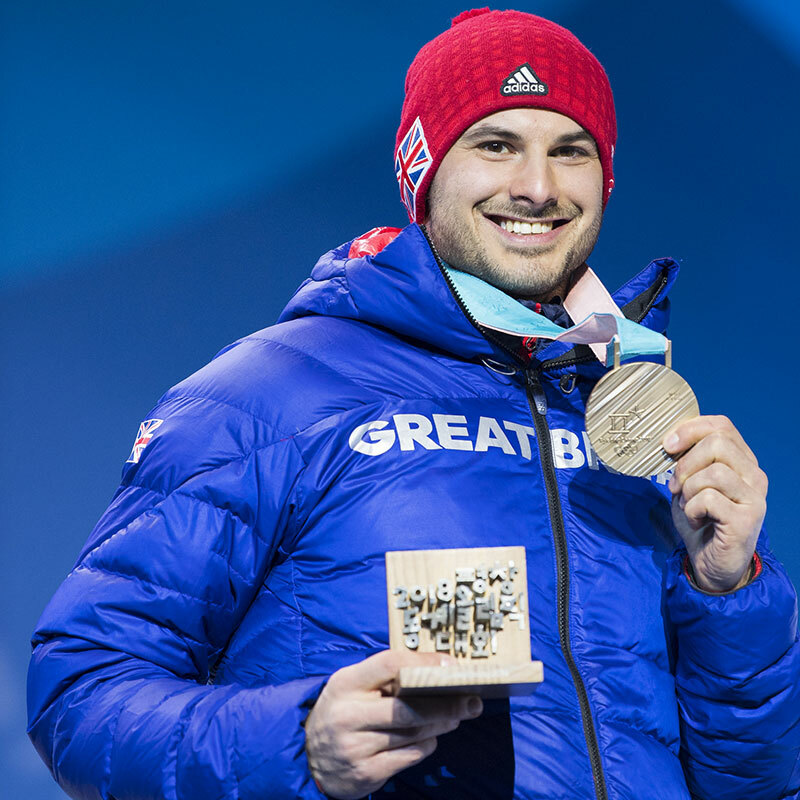 I made my Europa Cup debut in St Moritz in 2008, and since then have competed in four World Championships and two Olympic Games for Great Britain, winning bronze in the PyeongChang 2018 Winter Olympic Games. World leaders in skeleton sled development and production. 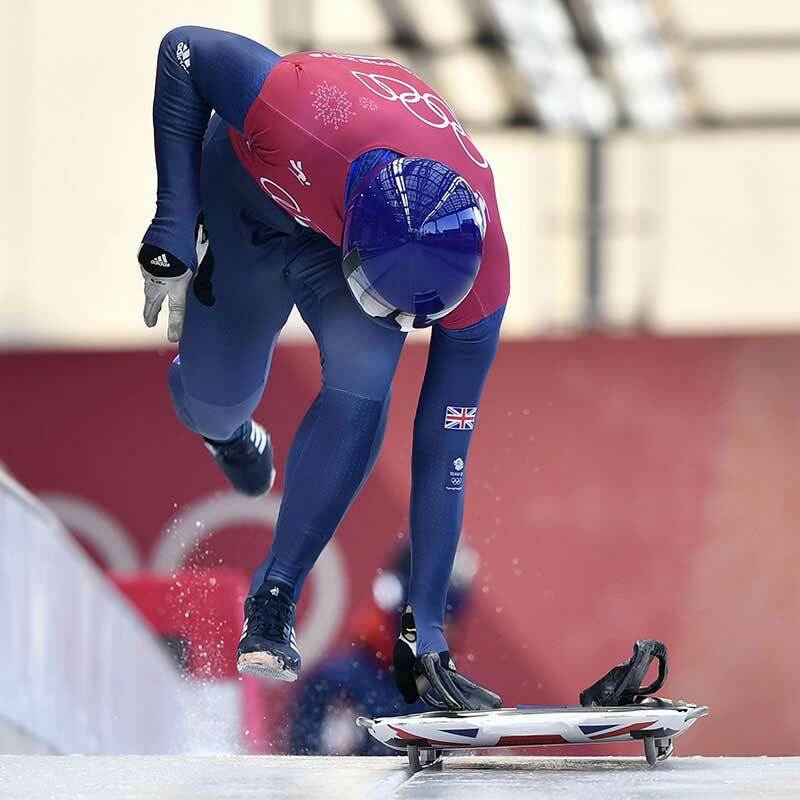 Bromley Sports are World leaders in skeleton sled development and production. 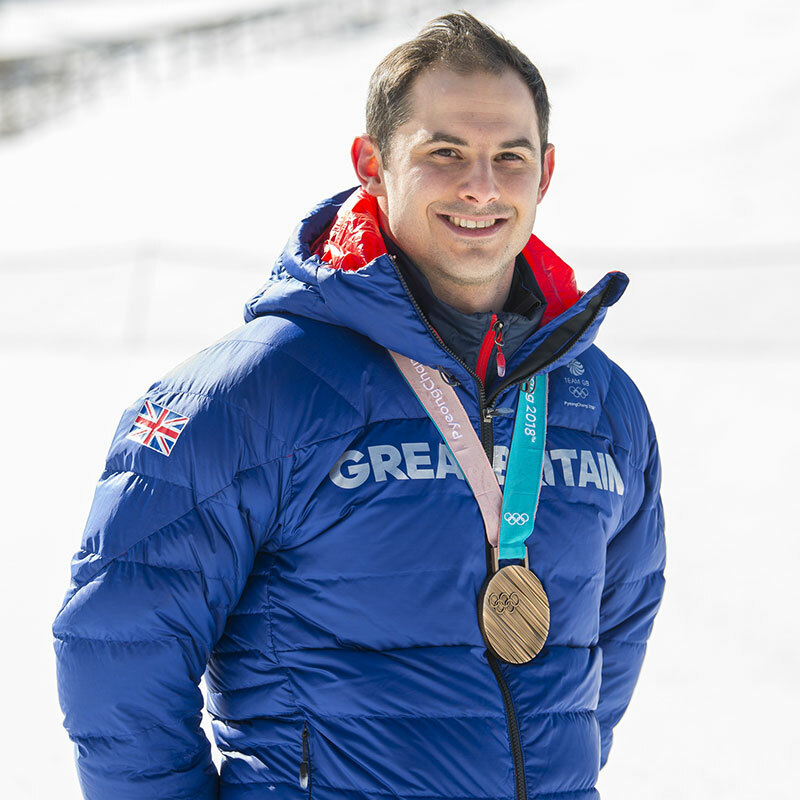 They continually drive for innovation in both their Olympic skeleton sled performance, and their recreation range of products.